Mkt regulator mulls Dividend Distribution Policy. To help investors identify stocks with greater return potential, regulator Sebi is mulling making it mandatory for the listed companies to adopt a \'Dividend Distribution Policy\'. New Delhi: To help investors identify stocks with greater return potential, regulator Sebi is mulling making it mandatory for the listed companies to adopt a 'Dividend Distribution Policy'. Without forcing the companies to pay the dividend, the proposed policy would require them to state the circumstances under which their shareholders can or cannot expect a payout. Besides, the policy may also require the companies to disclose a broad formula for dividend calculation, a senior official said, while adding that the proposal should not be misunderstood as Sebi forcing the companies to pay any particular amount of dividend. 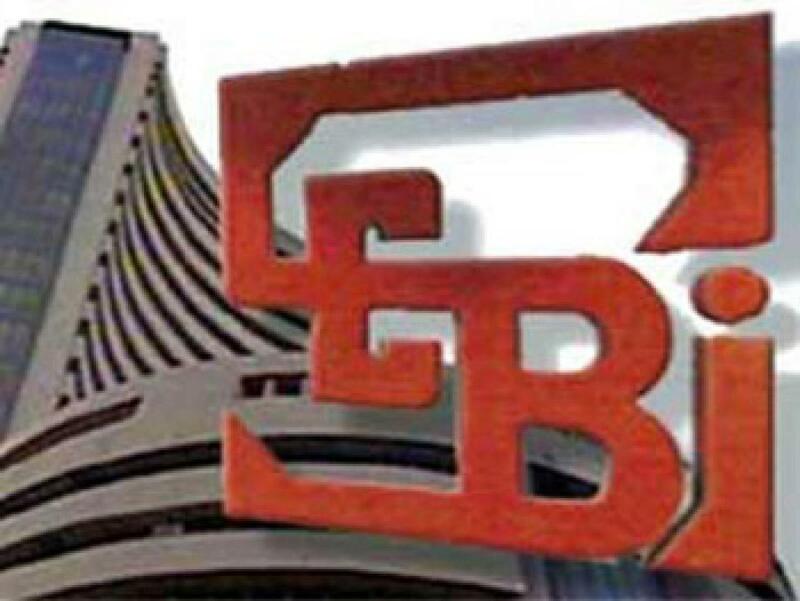 Sebi's International Advisory Body has also suggested to the it that companies as a policy should not be forced to pay dividends and it is a better idea to explore mandating a Dividend Distribution Policy for corporates.The move follows complaints from a large number of investors during Annual General Meetings that companies are not paying dividend despite sitting on huge cash piles.